Warm the Soul and the Tummy…..
Do you ever get the urge to have a nice, hearty meat and potatoes meal? Something that really sticks with you, satisfies, and comforts? I’m all about comfort foods, and casseroles, or casserole type dishes, fall into that category for me. Anything with meat, potatoes, veggies, and gravy all heated together brings a warm homey feeling to the table. 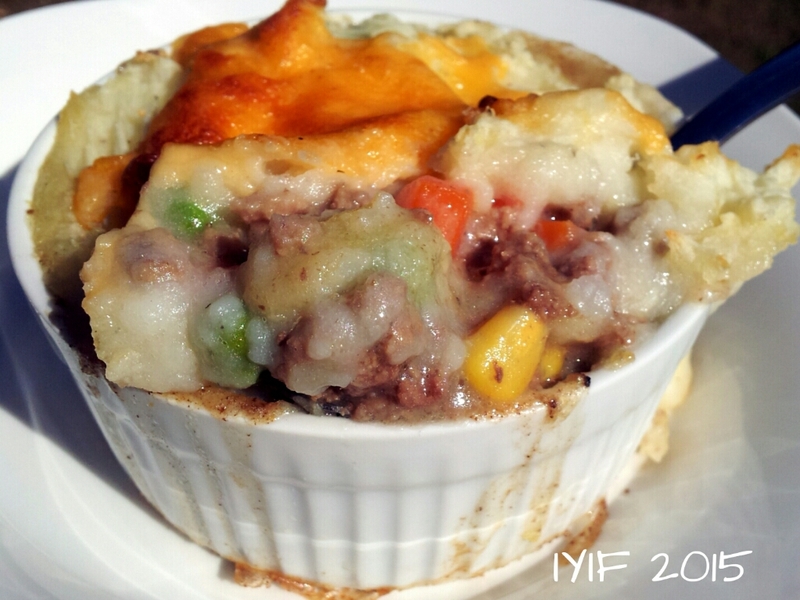 With fall making its way toward us it is definitely casserole season! 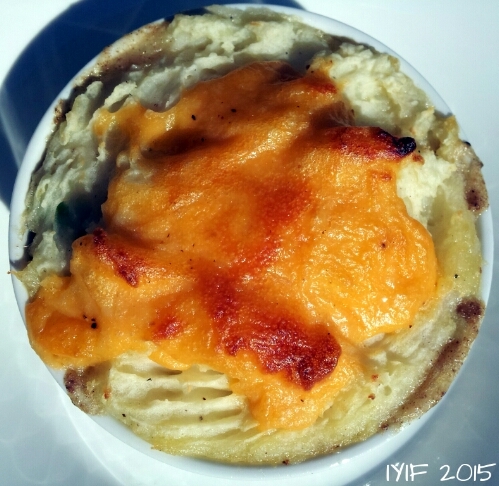 These little casseroles are filling with 28 grams of protein and 26 healthy carbs. They looks small, but you can easily split one in half, unless you are a guy and then they are probably the perfect size to satisfy you. 🙂 Shepards pies are a great way to eat a nice well rounded meal in one dish without a whole lot of muss or fuss, or dishes to do after dinner! Enjoy! 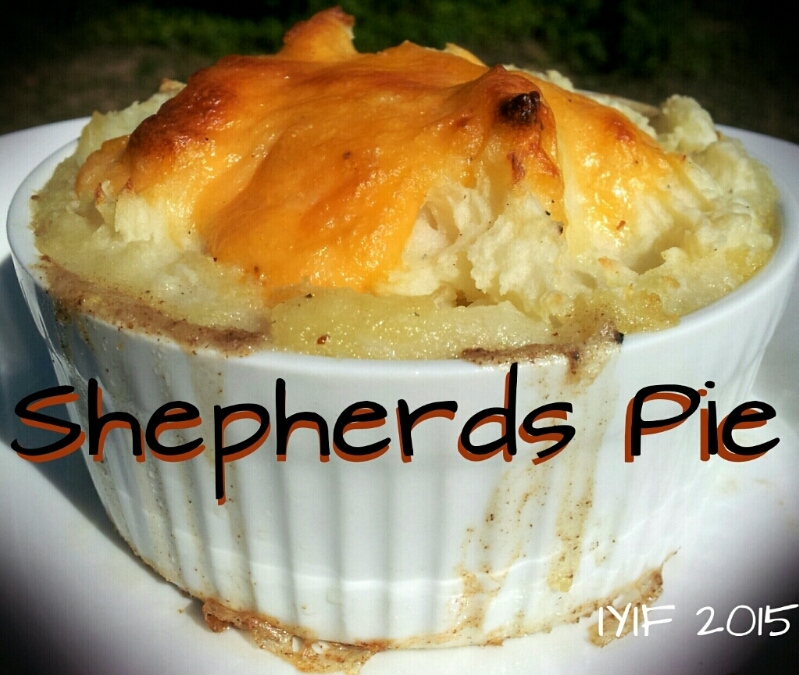 LOVE shephard’s pie! I made a lentil shephard’s pie a few months ago and it was SOOOOOOOO GOOOD. I think I need to make one again. As soon as the weather cools down a bit!